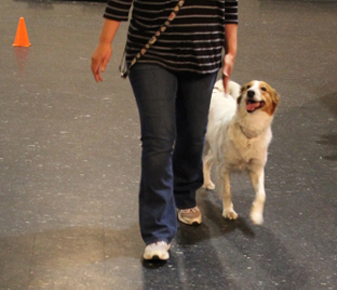 At BRB K9, we spend our time with dogs, and we know your dogs will enjoy spending time with us. 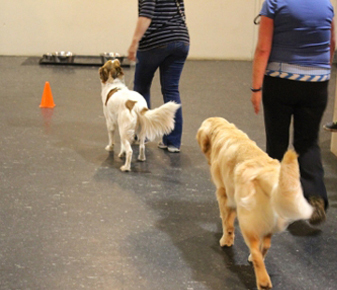 Puppy classes give both you and your puppy the very best start. Any dog up to five months old can take this level. The first part of each class features a lecture on frequently asked questions and common problems that new puppy owners have. Topics range from housebreaking and chewing to grooming and nutrition. You’ll have plenty of opportunity to get your questions answered. 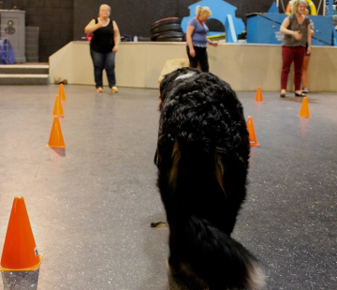 Through the activities in this class, we give special attention to the socialization of your puppy, bite inhibition and building confidence through agility exercises. The basic commands are introduced in this beginner course: sit, down, stay, heel, and come (the recall). This class will run for 7 weeks. In this class we focus on the respect commands: sit, down, stay, heel, off and introduce the whistle recall. 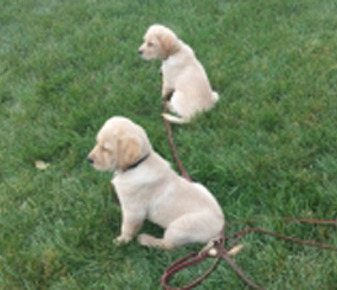 If you have done Puppy Class, the Novice Class is a natural next step, but there is no training prerequisite. Any dog at least six months old is welcome to take this level. We have “question and answer” before and after each class to ensure we cover all your questions and needs. This class will run for 6 weeks. The Graduate Novice class is for those dogs and handlers who wish to take obedience training to the next level. A certain amount of dedication and work is required for success with Graduate Novice. To participate in this class, you and your dog must have successfully completed the Novice level. This class introduces off-leash, so control is the focus. Hand signals and voice commands are reviewed, with greater importance placed on distance control. 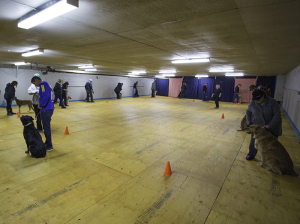 Emergency drops and out of sight obedience are key exercises for the Graduate Novice participant. This class will be ALL OFF LEASH and will run for 6 weeks.